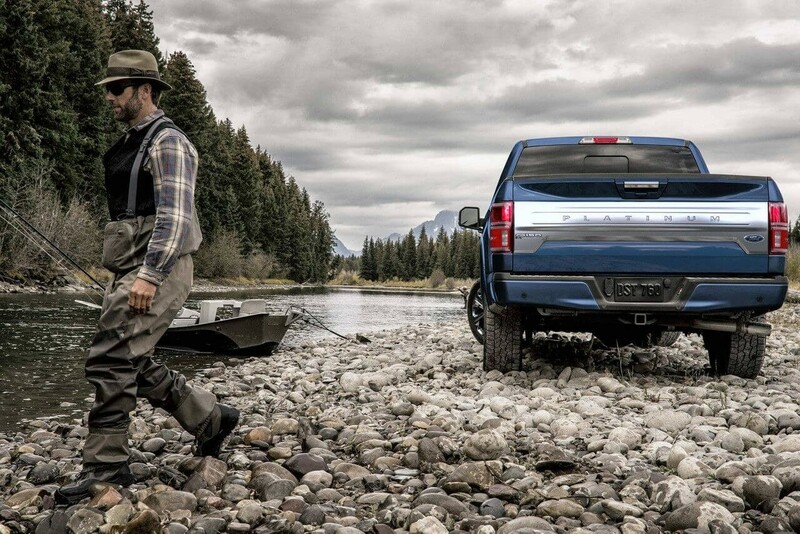 Power, capability, and efficiency united. 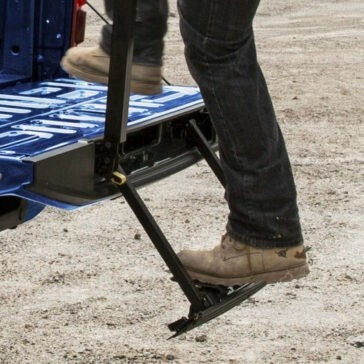 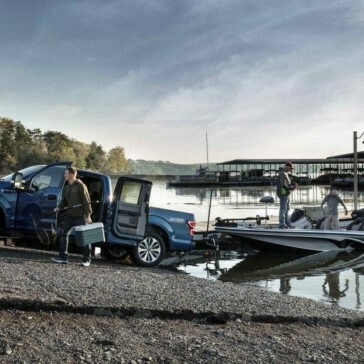 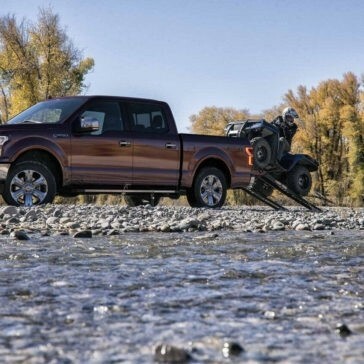 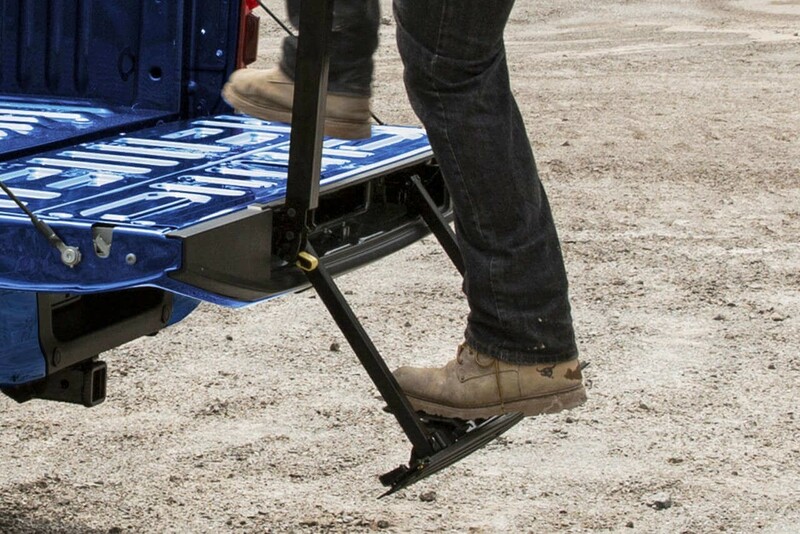 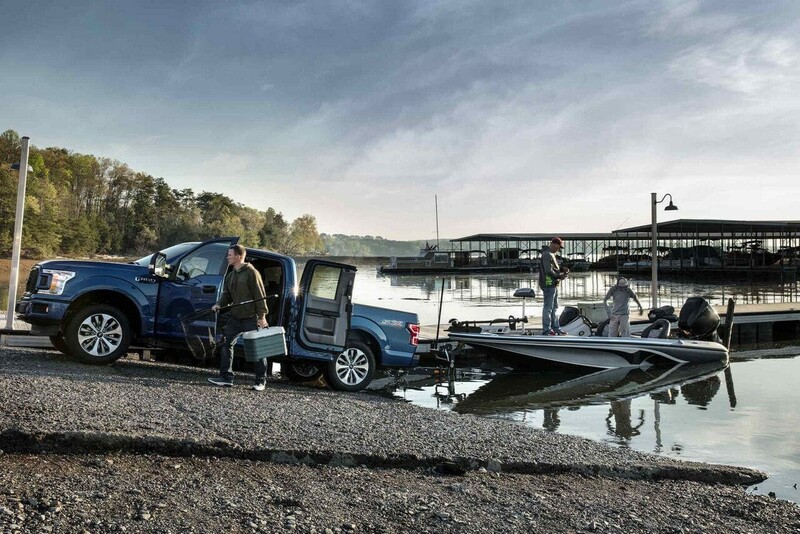 The 2018 Ford F-150 can officially tow more than any other pickup in its class, with a maximum tow rating of up to 13,200 pounds. 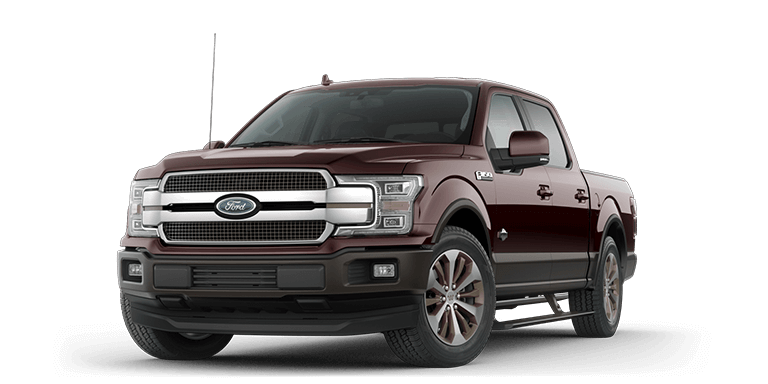 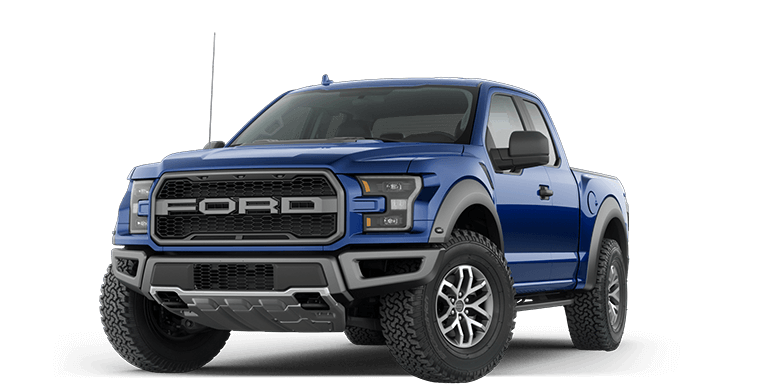 If you’re looking for a capable truck, there’s really no other choice than the indomitable 2018 Ford F-150. 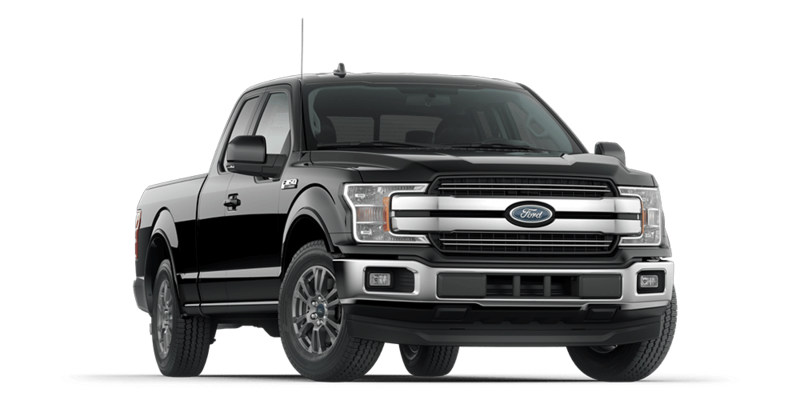 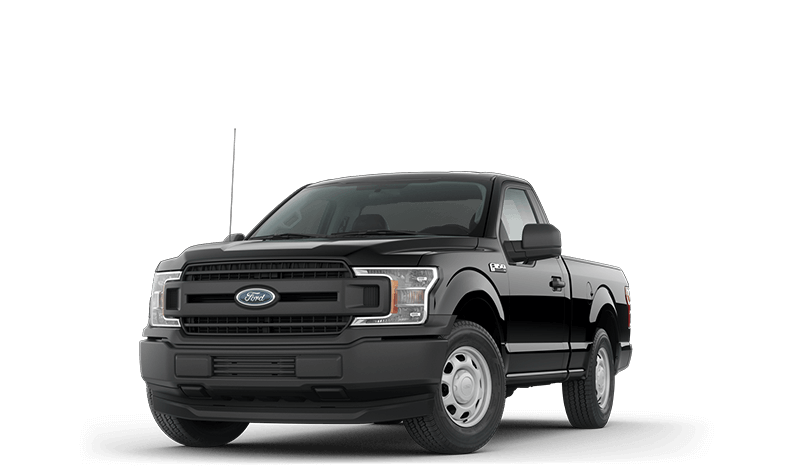 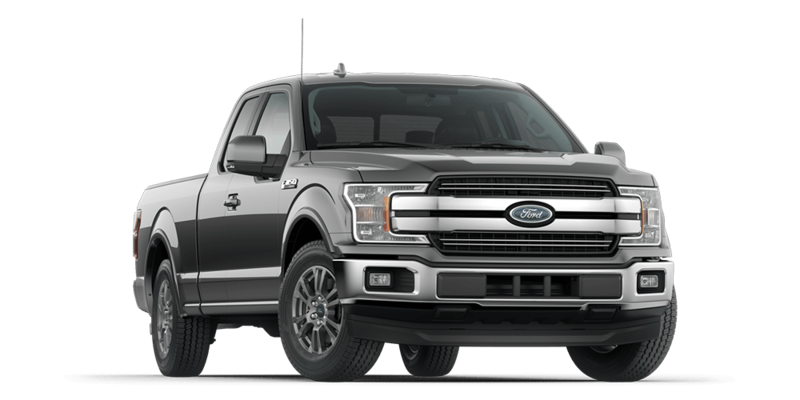 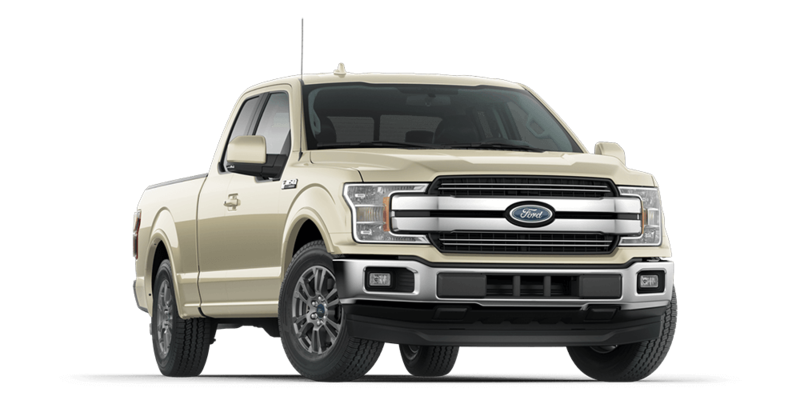 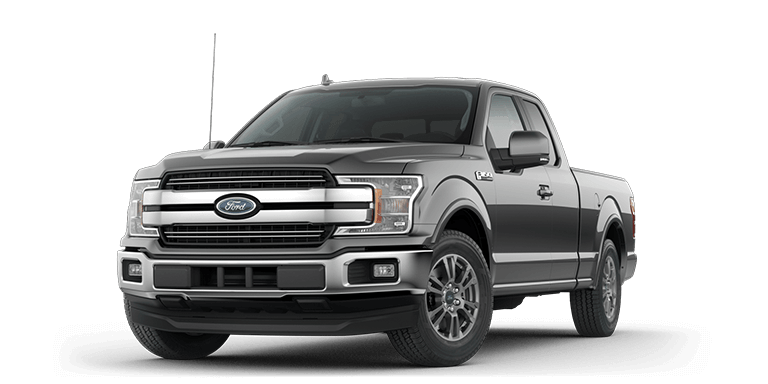 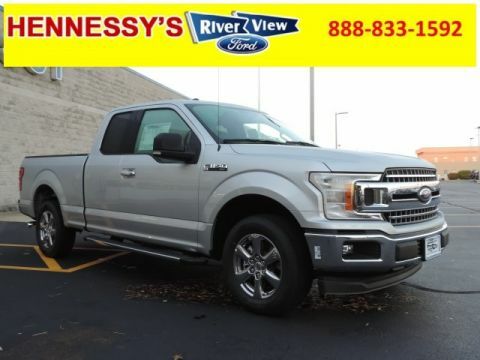 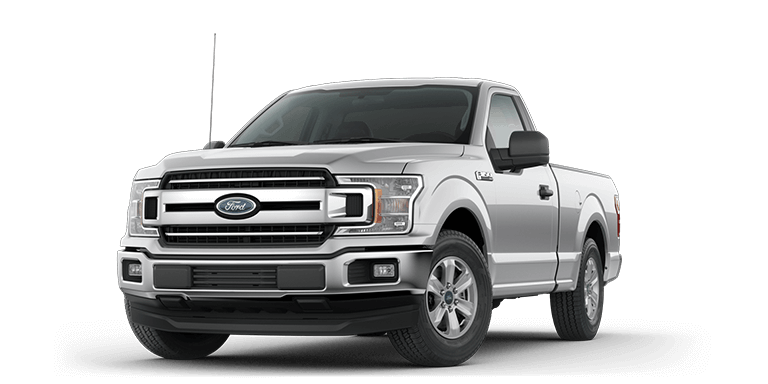 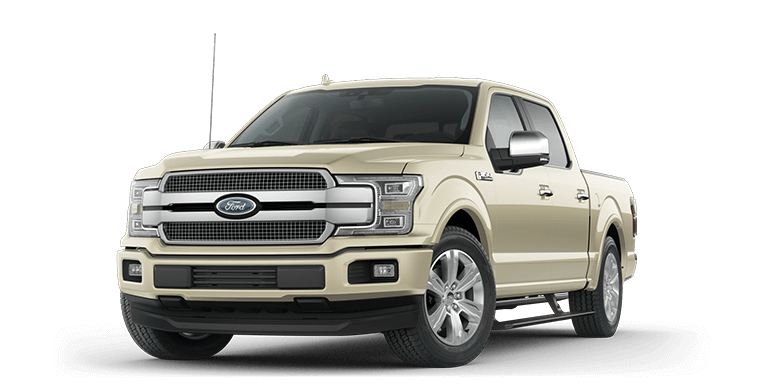 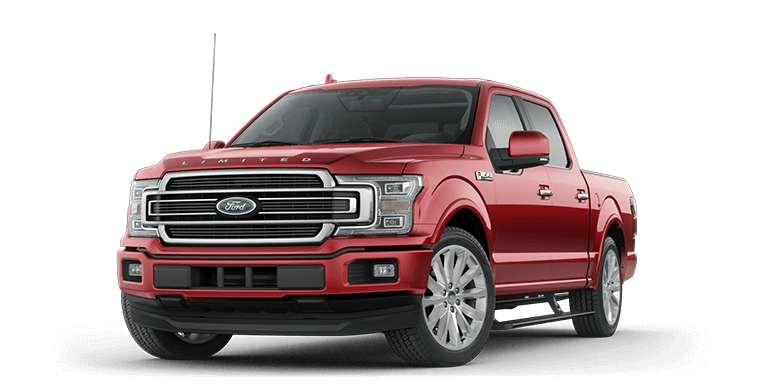 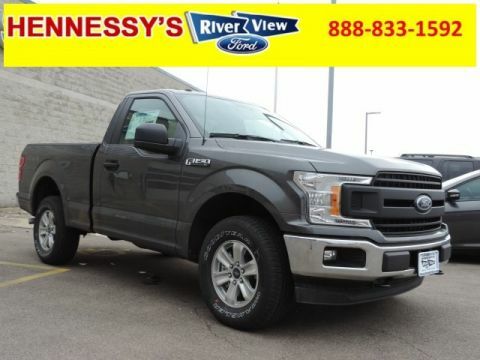 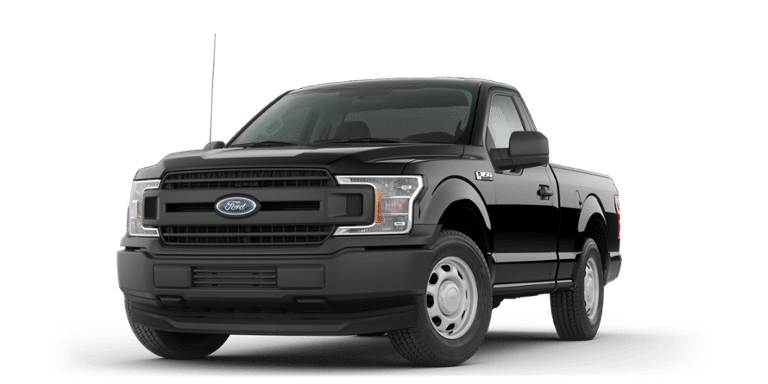 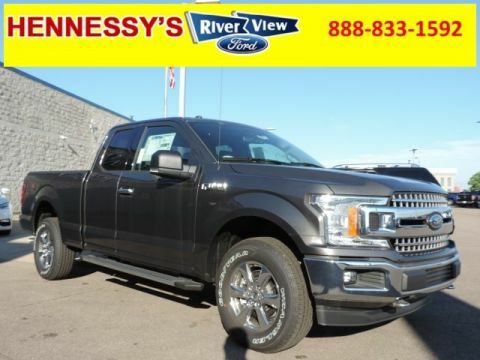 The 2018 Ford F-150 brings performance unequalled across the half-ton truck segment. 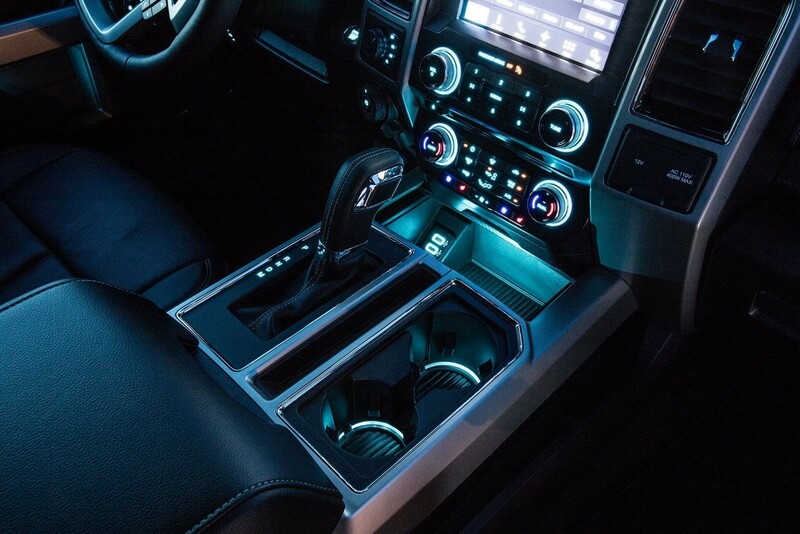 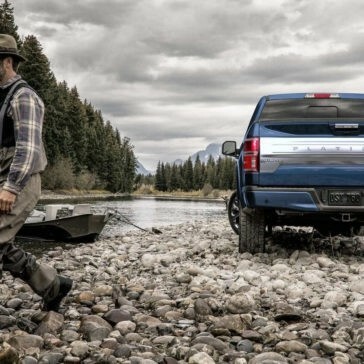 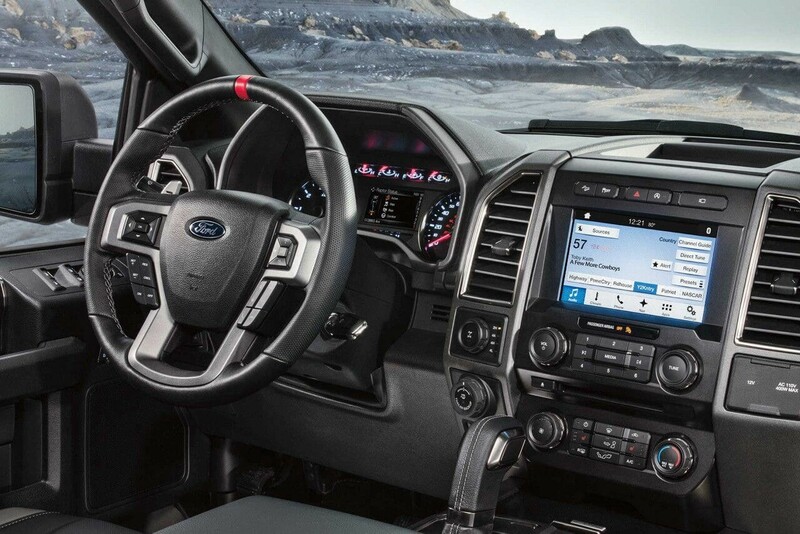 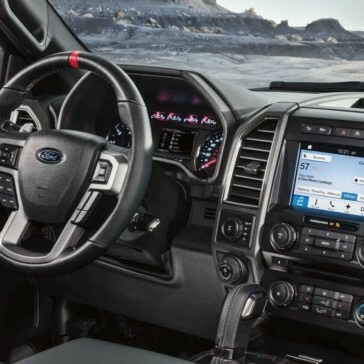 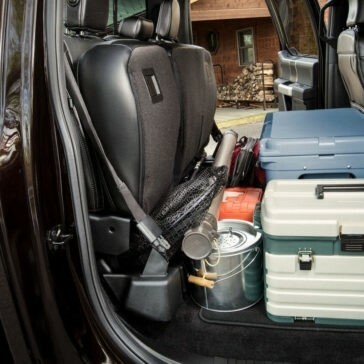 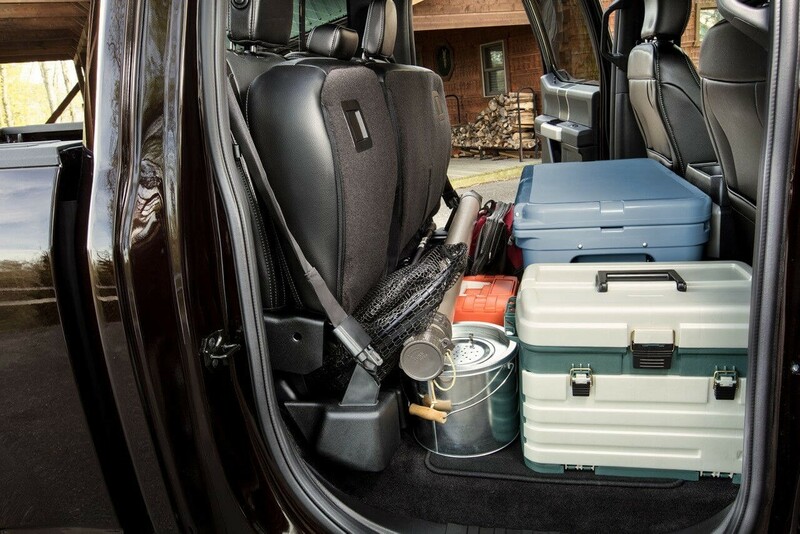 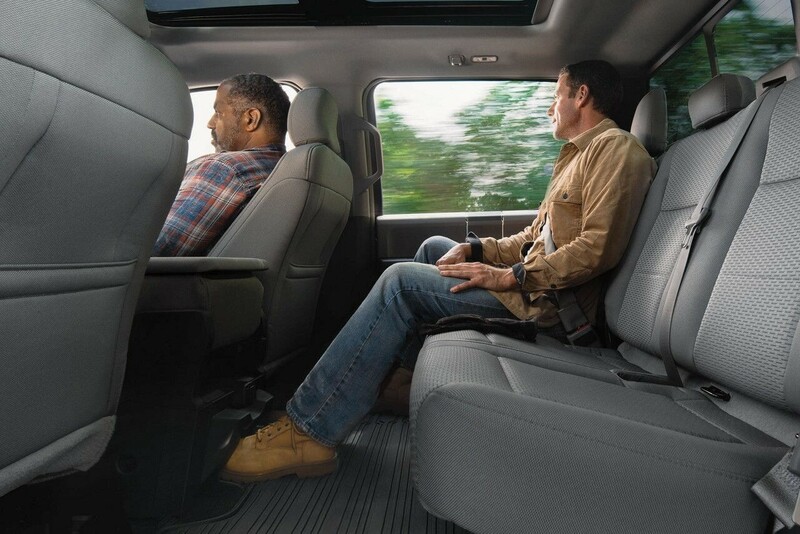 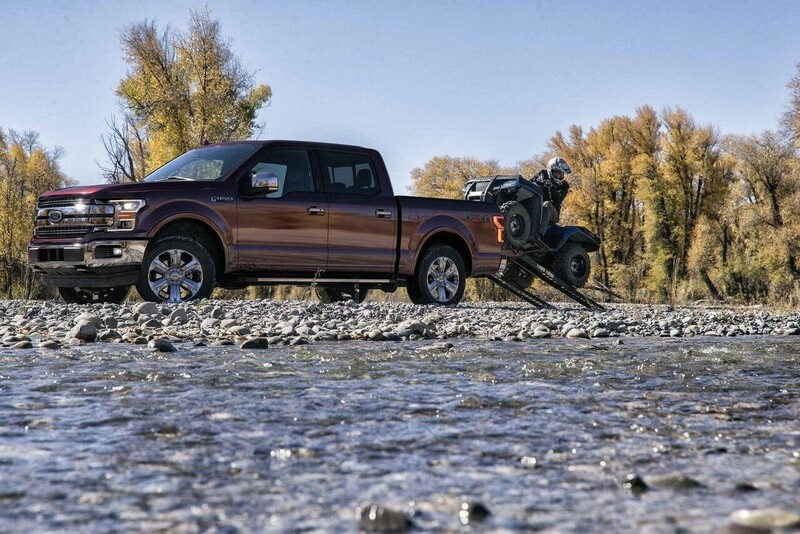 With four separate engines, the F-150 delivers a diverse array of power options. 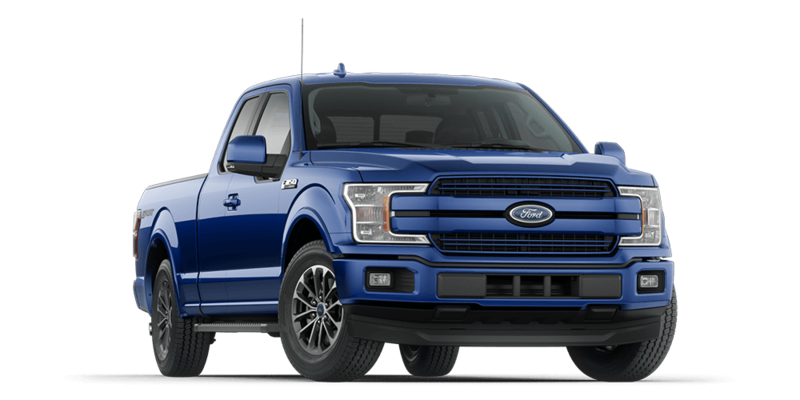 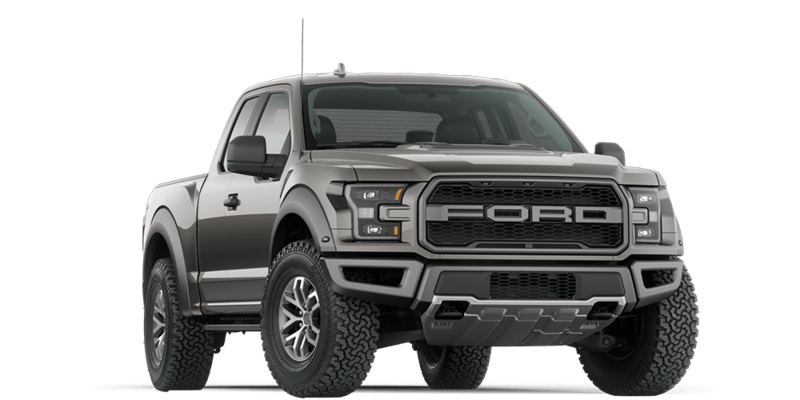 A modern half-ton truck should scream utility, and no rival deafens with capability like the 2018 Ford F-150.